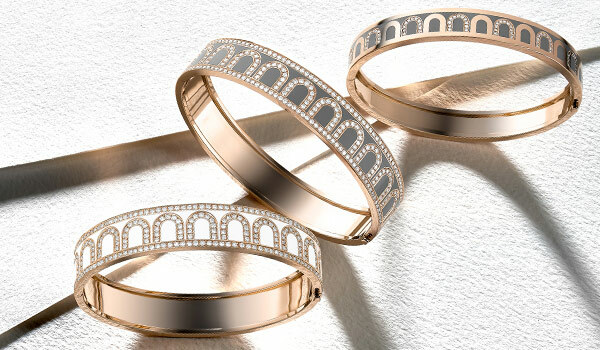 DAVIDOR is not only the name of France's newest jewelry maison; it is the sobriquet of the brand's founder, 29 year old David Gusky. A French brand that combines both tradition and innovation, DAVIDOR balances contemporary luxury with jewelry expertise. DAVIDOR's craftsmanship and values are delicately ingrained in every stunning piece of jewelry that the brand has to offer.